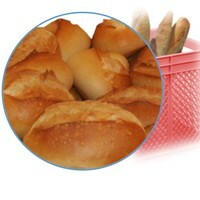 Bread handling containers are subject to the highest standards of cleanliness and hygiene. 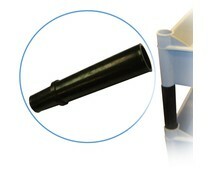 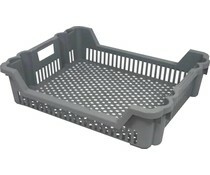 Our perforated Euro standard plastic containers are made from food grade plastic. 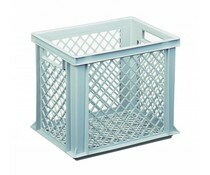 The perforated surfaces can be cleaned very easily. 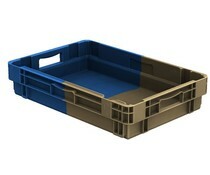 The Euro containers can be very well stacked on pallets for transportation. 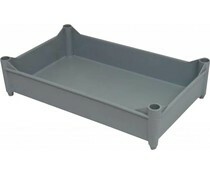 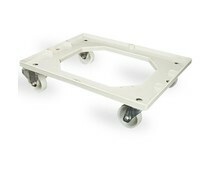 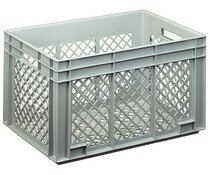 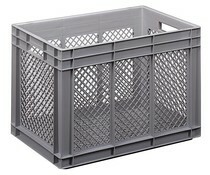 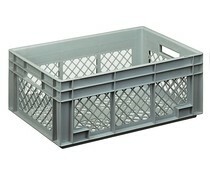 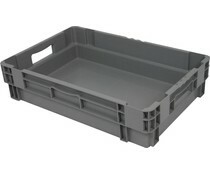 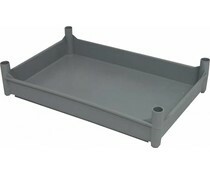 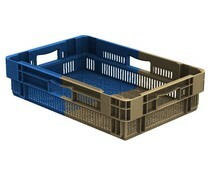 The bread handling containers are very robust and impact resistant. 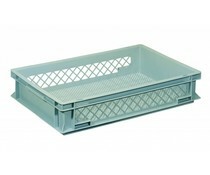 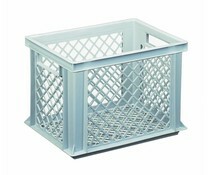 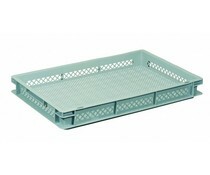 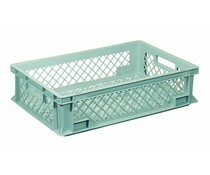 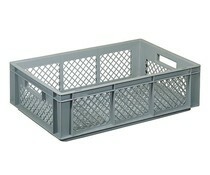 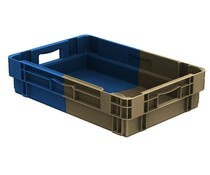 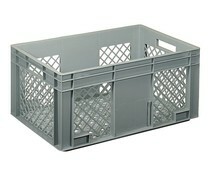 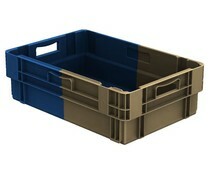 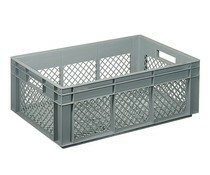 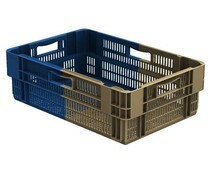 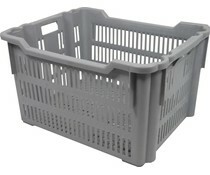 On request we deliver the bread crates in individual colors and with your company logo.